William Whobrey. Bill and his wife Ellen moved to the Monterey area from Connecticut in 2015, and he has served on the Vestry since 2017. 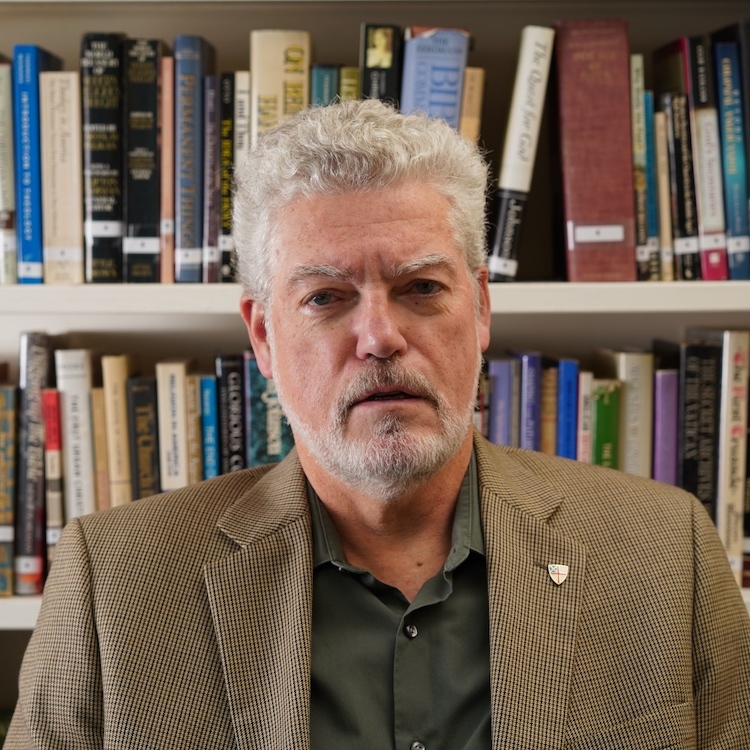 While in Connecticut, Bill taught literature at Yale University for 20 years, while also serving as a dean for summer and special programs, study abroad, and ROTC. Prior to and during his time at Yale, Bill served in the US Army, first in Military Intelligence and then as a Reserve Officer in Civil Affairs, which resulted in deployments to the Balkans and then West Africa. He retired from the Army Reserve in 2004. Other interests include translating medieval texts from German to English, lecturing on cruise ships, and working with the Defense Language Institute as an advisor. At All Saints’, Bill is involved in various pastoral activities such as serving as a Eucharistic Minister and Visitor, is a member of the Friends of St. Benedict, and he and Ellen serve on the Altar Guild. An interest in monasticism and contemplative prayer, as well as an ongoing desire to strengthen his own spiritual journey have made Bill feel very much at home worshiping at All Saints’ Episcopal Church.